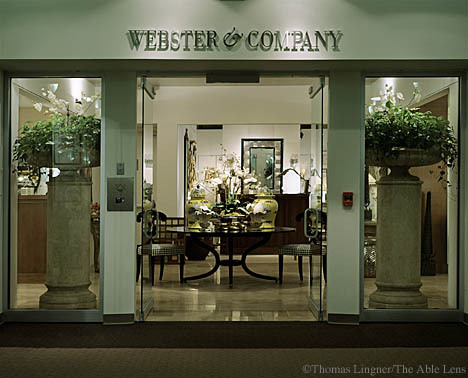 In April 1999, an affiliate of The Davis Companies acquired the Boston Design Center, a 550,000 SF landmark building located in the Seaport District of Boston. 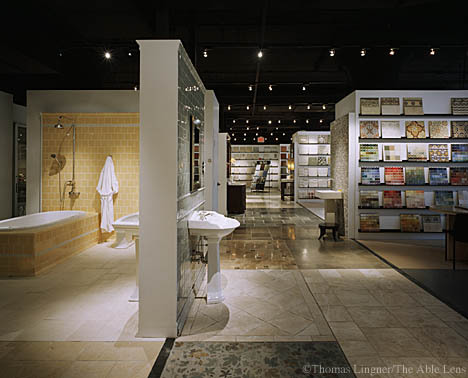 The Center is New England’s preeminent resource for the interior design industry. 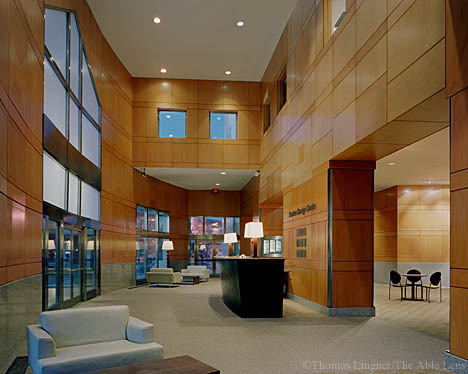 In addition to over 75 high-end home and office furnishing showrooms, the building contains 150,000 sf of renovated high quality office space, including the corporate headquarters of Boston Beer Company, makers of Sam Adams, and the design studio for Puma USA. 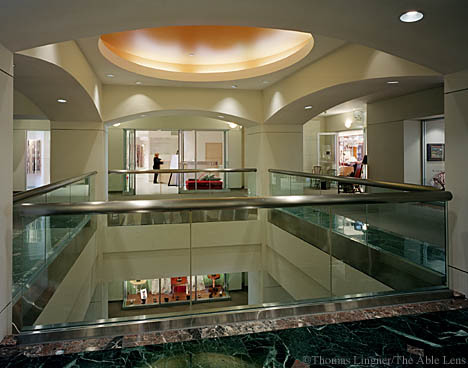 TDC undertook extensive interior and exterior renovations. In addition, through enhanced marketing and new management personnel, TDC repositioned the property by upgrading the tenant roster, including national and regional tenants, and extending leases at higher rents. 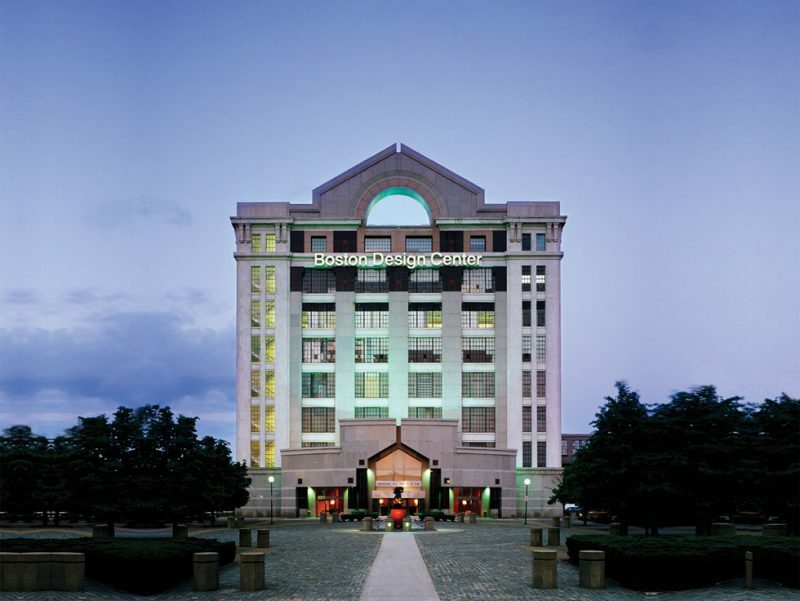 In December 2005 the property was sold to Vornado, a major New York Stock Exchange traded REIT.